On Christmas morning, I think one of my favorite things is digging in to my stocking to see the goodies. There always seems to be fun gifts stuffed in there. 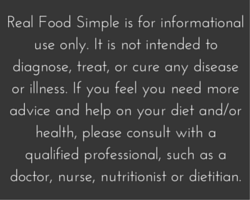 If you are a real foodie like me, I am sure you get excited when there are kitchen or food related gifts hiding inside. Although I tend to like minimalism and a simple kitchen, these items I either have or I would make space for in my kitchen. 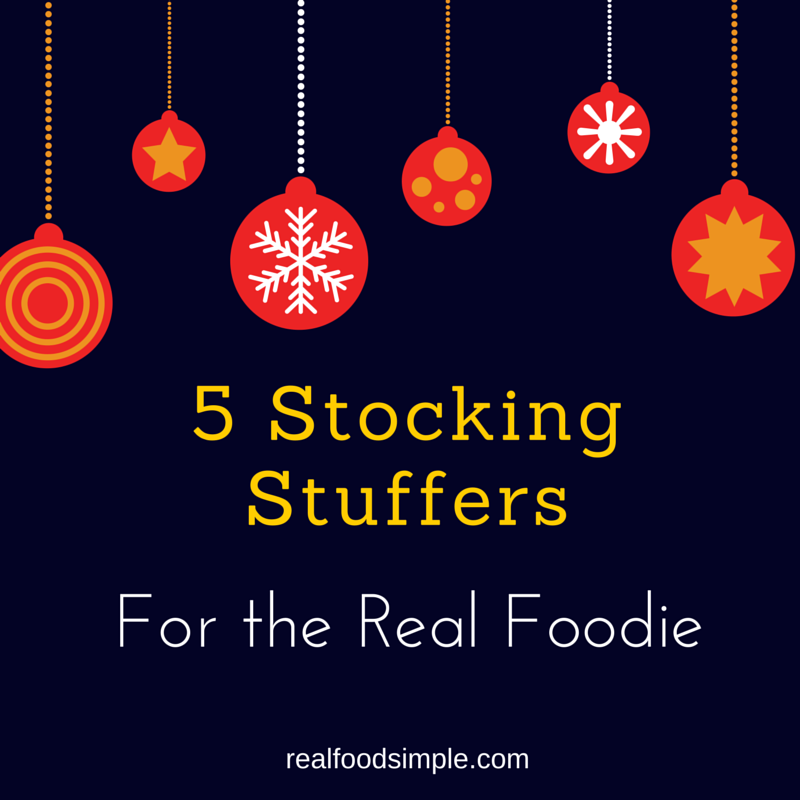 Here is a list of 5 stocking stuffers you can give to the real foodie in your life. 1. An Oven Thermometer - I know this seems strange, but oven temps can really vary a lot. Especially if your oven is older. I can't tell you how frustrated it was to follow a recipe and have it not turn out. It took me several years to figure out my oven temps were off. In fact they were off by about 50 degrees! So when I thought I was cooking something at 350, I actually was cooking it at 400 degrees. 2. Herb Scissors - I think these are really cool. They were on my list of 5 ridiculous kitchen tools I kind of want. Cutting herbs can be a bit tedious, but these scissors look like they would be fun to use and make the task easy. 3. Bamboo salt container - This is just really pretty. I don't like to have a lot of things sitting on the counters in my kitchen, but this container would be welcome. 4. An immersion blender - This has been one of my new go-to tools that I use all the time. 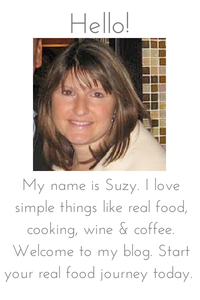 I make homemade mayonnaise, homemade dressings, smoothies, and other sauces in it. 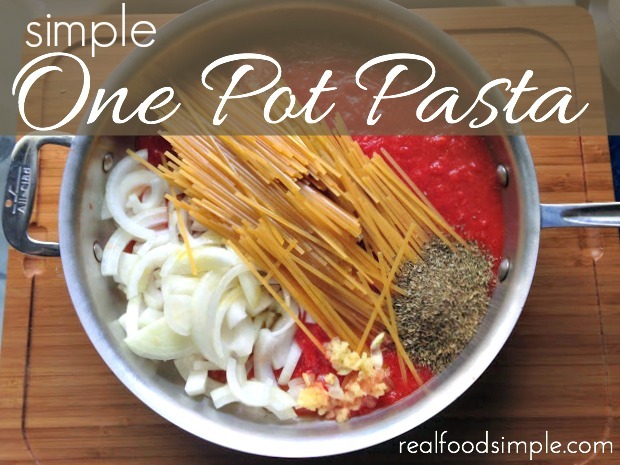 It is so versatile and so much easier than a food processor. 5. Bamboo measuring spoons - Wood is so much nicer than plastic. These bamboo measuring spoons are really cool. 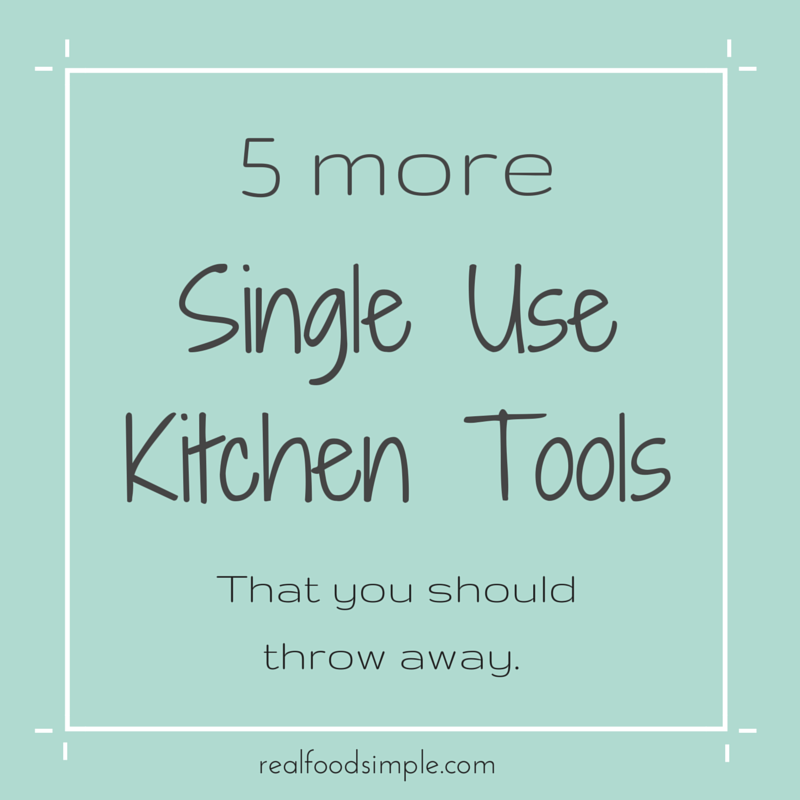 And if you are looking for some white elephant type gift ideas, check out my 5 more single use kitchen tools you should throw away. There are some ridiculous ones on here.